Tell a story without a lecture. A picture might be worth 1,000 words…but a few carefully chosen words can often paint an instantly compelling picture. 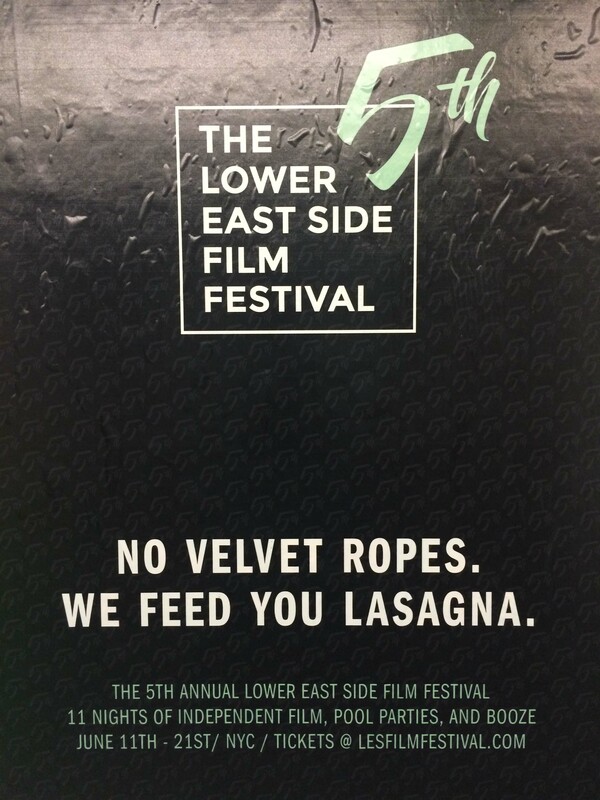 With just those two sentences, the Lower East Side Film Festival creates this impression: “we’re not snooty like those other film festivals, you don’t need to know someone or be on the list, we don’t put on airs, we’re social and approachable, and you’ll make friends here.” And do I detect a whiff of snarky nonconformity here, sending out seductive signals to attract those with a similar perspective? Yes. I believe I do. What lesson can be learned from this? Often, the indirect approach to communicating your personality has greater impact. Don’t lecture people on who you are and what you stand for… just prove it through the way you communicate with them. As we tell Redpoint clients all the time… don’t say you’re cool, just BE cool. Explaining to people that you’re cool only weakens your case. Here’s a parting bonus example that throws in a strategic photo: the housekeeping tip envelope at Jay Peak Resort. It’s kind of sweet, and yet you’d think twice before ever crossing Alice…a juxtaposition which aptly represents that resort and mountain. Bravo Jay Peak. You tugged my little branding heart so hard that I gave Alice 20 bucks for a one-night stay. Or maybe I was just scared. 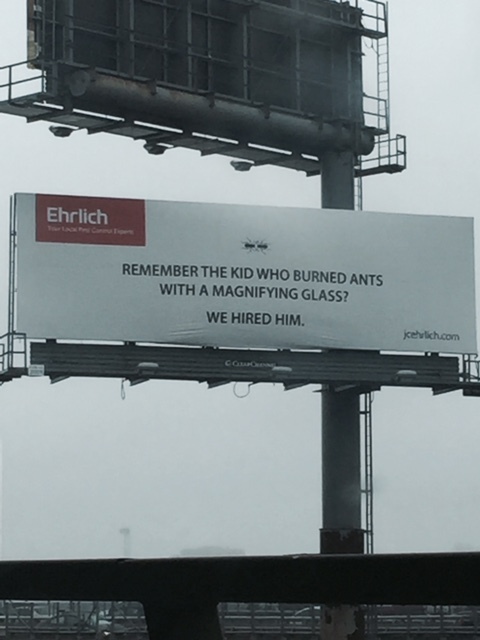 Either way…it worked!